The Fall Season books are coming in faster than we know what to do with them. We thought we would share a few of the books that have arrived in the last week or so. 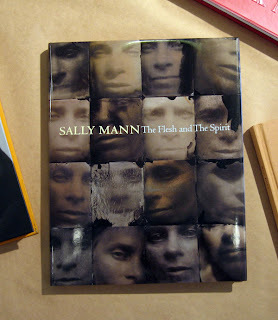 is the first book to explore Mann's focus and investigations on the body. Gathering images spanning from 1978-2009, this book provides a focused retrospective on this aspect of Mann's work and includes essays by Anne Wilkes Tucker and David Levi Strauss. 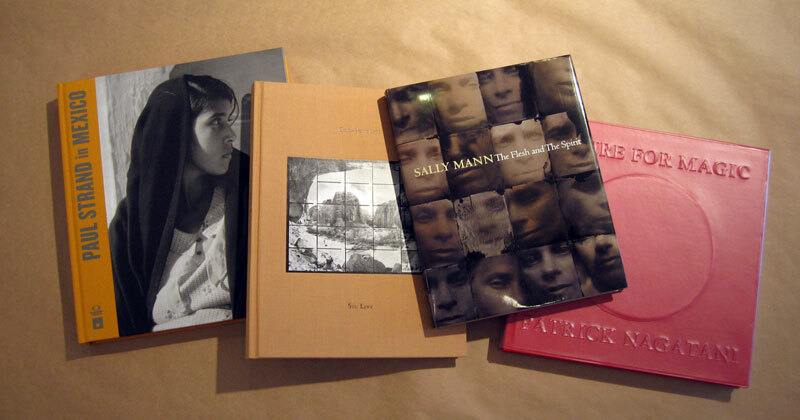 Author John B. Ravenal has written an introductory essay for each series highlighted (nine in total), creating an in-depth look at Mann, her processes and the evolution of her work. The book also includes an exhibition history and bibliography. 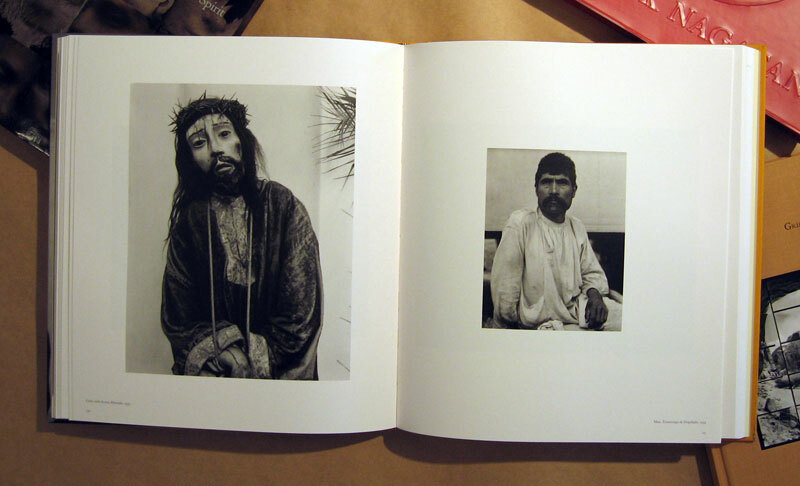 Also from Aperture and Fundacion Televisa is Paul Strand in Mexico. 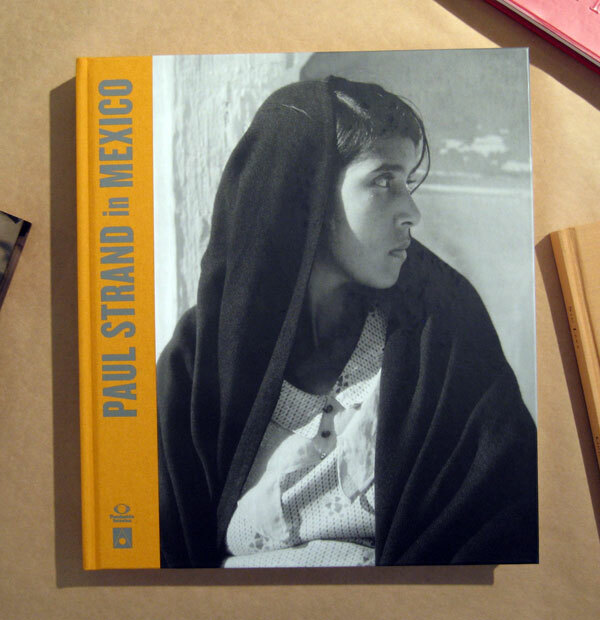 This 11-1/2x12-3/4 volume charts Strand's travels through Mexico in the early 1930s, combining images with reproduced documents, bringing together a remarkable amount of research on this time in Strand's life and photographic and film work in Mexico. Also included is a remastered DVD version of Redes (The Wave), Strand's ground-breaking film collaboration with Emilio Gomez Muriel and Fred Zinnemann. 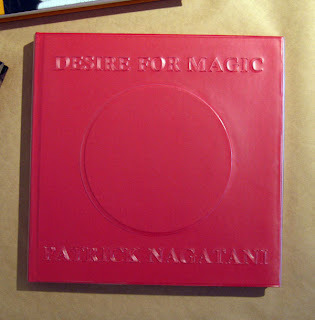 Patrick Nagatani's Desire for Magic, published by University of New Mexico Art Museum, is a combination of scholarly investigation and monograph, including seven essays and retrospective of thirty years of Nagatani's work: Tracey Polaroid Collaboration, Nuclear Enchantment, Japanese American Concentration Camps, Ryoichi, Novellas, Chromatherapy, and the rarely seen Tape-estries. This comprehensive book features essays by Jasmine Alinder, Kristen Pai Buick, Barbara Hitchcock, Kathleen Stewart Howe, Ruthie Macha, Maria Antonella Pelizzari, Michele M. Penhall as well as a series of appendices and selected biography. 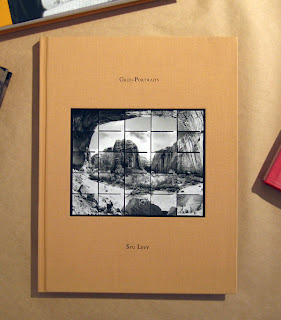 From Nazraeli Press is Stu Levy's Grid Portraits. 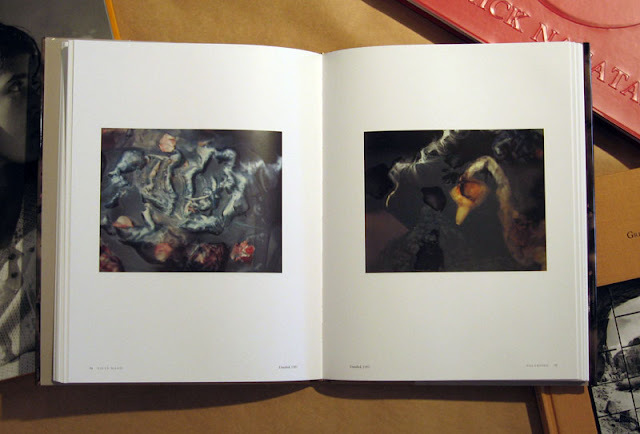 This well designed book features a gate fold for every image allowing for full viewing of each photograph undisturbed by the gutter. Each portrait is presented with the title, subject and date of the portrait on the left hand page with a description of the subject, and the process of how the portrait came to be. 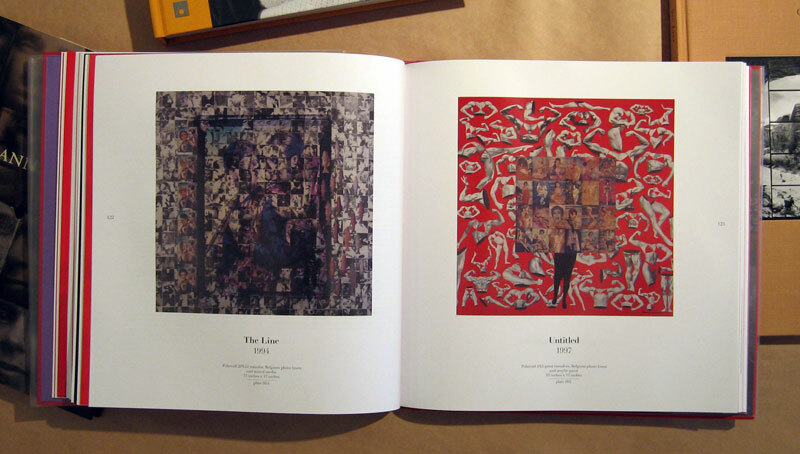 On the facing page is a close-up from the full grid-portrait, two frames of the subject. The image on the left page is a wonderful preview of what is to come when the gate-fold is opened. For more information and to purchase, click on the titles.